8. May 2014 / 10:18 Posted by: Team Tanglewood Categories: Video Marketing	Comments: No Comments on How to use selfishness for video seeding, or, the Selfish Gene is alive and well and living inside of us. Selfishness is a trait that is often disparaged in our well-meaning society. 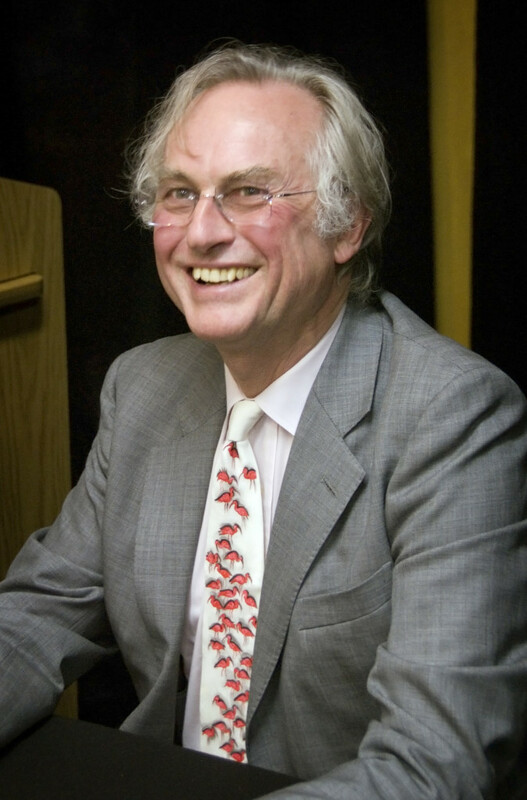 Misinterpretation of Dawkin’s selfish gene thesis caused furore basically because people thought that meant that everyone went around doing selfish things all the time. This, as we know, is not true. Well, just like those silly people, I’m slightly giving you the run around. This article is about selfishness, but it’s also about the good things that selfishness provides us with. In this article I’ll discuss how large societies have often highly prized selfishness, and how you can harness the selfishness of your communities to affect a change in your content marketing output. I’m talking about something I call ‘selfish-sharing’, which draws upon a number of bits of research from our up-and-coming white paper on sharing video. Selfish sharing occurs when people share something, usually some piece of content, like a video or an article, and they do it for a perfectly selfish reason. These reasons come in many shapes and forms, whether that is to share content to get a response, sharing content to receive a prize, or sharing content to harvest social currency. In primitive societies, it has been found, sharing happens predominately along two paths. In the first, sharing offers some utility that has an overall benefit and aligns with the prosperity of the whole of society – so that where one part benefits, so does the whole. The second is what is known as ‘direct altruism’, simply put, sharing that has no utilitarian motive and no direct benefit. However, in more condensed societies, such altruistic behaviour goes out the window – instead, say hello to selfishness! In other words – when we share something we expect something back. So what if social networks are driven by selfishness, is that such a bad thing. There are benefits to this of course, that people share because of selfish reasons can lead to good things. Just think of all those people sharing information about crises, in an NYT poll 84% of people said they shared because they had issues or causes that they wanted people to know about and act upon. They shared content they felt was important, and yes, it is selfish. They want to see people interact with it, they want people to share it on, but they also want to be a part of the story, they want to be the person who informed others about it. Selfish sharing has further implications too! 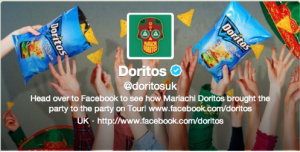 Brands are currently harnessing this renegade reciprocity through competitions – Like and Share to be entered into a random prize draw, or like this enterprising (yet completely against Twitter’s guidelines) RT to win competition from Doritos. But there are further and more exciting ways to get people to share selfishly. Think of all the great User-Generated Content that gets put out on Vine and Instagram. These fun videos can dramatically increase your brands presence, will last longer in the minds of your audience and will create lots of branded content that will be usable and, hopefully, shareable. >In another way, this concept of selfish sharing is the same thing that DJs and producers and utilised for years – they access the source materials and change it into something else. But their desire to share this material opens it up to further audiences, who then take that source material and change it again, remixing, redesigning it and turning it into something new and fresh. Sharing is medium; selfishness is the driving force.